KARACHI: A woman has been booked for running her car over a pet cat in Karachi, it emerged Friday. The incident took place in Defence Phase 8 on February 1, when a citizen's pet cat was killed after being run over by a car. The owner of the cat filed a petition in the Karachi City Courts. Taking the stance that animal rights are protected worldwide, the citizen urged the police and court to take measures for protection of these rights. 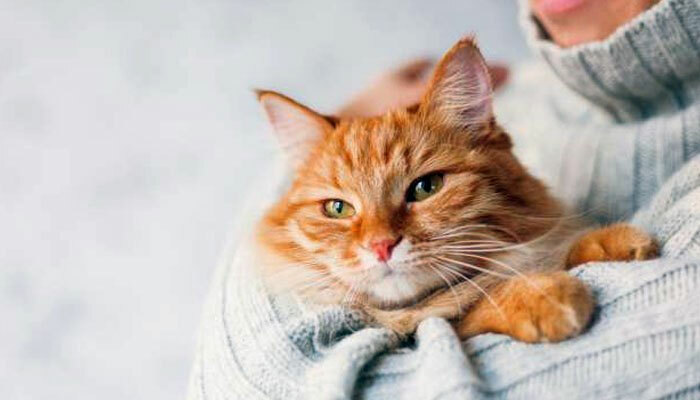 The court has ordered registration of a case against the woman who had run her car over the cat.